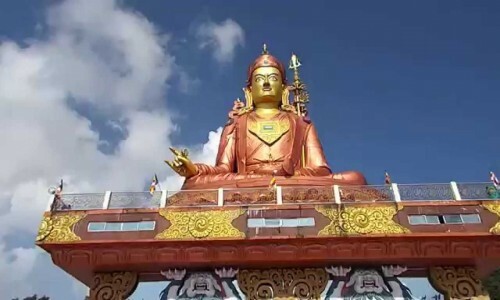 Nestled High in the Himalayans Between China to the North, Bhutan to East and Nepal to Eastern Frontier, Sikkim is Often Described as a Land of Unparalleled Scenic Beauty. a Hidden Gem in the North-eastern Region of the Country, Trekkers On this Trek Get Introduced to the Fascinating Beauty of Picturesque Landscape Exotic and Rolling Wildlife. the Yuksom to Dzongri Trek in Sikkim is One of Those Trekking Trips in India that Will Bring You to Virgin, Undiscovered Lands Coupled with the Towering Mountain Peaks for Company, that Will Ensure that You are amongst Great Company. the Trek is Often Dubbed as Walking in Paradise and Can Be Safely Said that It is a Travellers Delight. Offering You a Glimpse of Some of the Magnificent Peaks like Kabru(7,353m), Ratong(6,678m), Kanchanjunga (8,534m) Etc. Arrival At Njp Railway Station/bagdogra Airport. 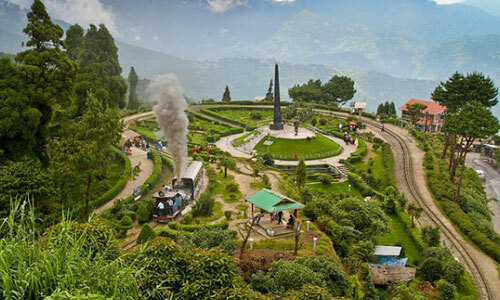 Transfer to Gangtok (120km/5hrs By Road) and to Sightseeing Converting Tarry Bhir, Putali Veer, Rayoung Eco-highway). Upon Arrival in the Scenic Town, Check-in Into Hotel Overnight Stay At Hotel. An Enthralling Drive Through the Winding Terrians and Narrow Passes of Gangtok Will Take You to Yuksom. 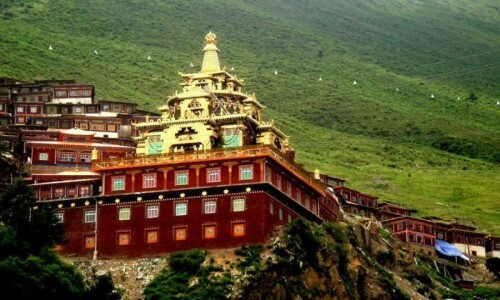 Arriving in Yuksom, Get Settled Down and Spent the Day in Leisure Come Evening, Take a Stroll Around the Coronation Site and Ani Gompa in the Town. On the First Day of Your Trek, You Will Be Trekking from Yuksom to Bakhim(14km). Walk Through Dense Forests Comprising of Pine and Oak Trees, Cross the Preliminary Chu River, Continue Hiking Uphill Till You Reach Sachen, Your Camping Destination; Overnight Stay in Camps. Start the Day By Trekking to Bakhim While Meandering Through Magnolia and Rhododendron Trees. Visit the Beautiful But Small Tshoka Village, Catch a Breath-taking View of Mt Pandim, Aralunchong, Lamba-lamini and Spend Night in a Local Wooden Hit in Tshoka. Start the day with a trek to Dzongri. Taking around 5hrs, you will be walking through dense forests consisting of Rhododendron as well as 400 different flowering species. Upon reaching Phethang, take a short break and get enough time to enjoy the scenic beauty around you. Continuing with the trek, reach Dzongri by late afternoon and get settled into local wooden huts, overnight stay in the huts. Wake Up to the Beauty of Mountain Peaks By Climbing to Dzongri Top from Where One Can Get a Panaromic View of Kabru (7353m), Pandim(6691m), Narsingh(5825m). 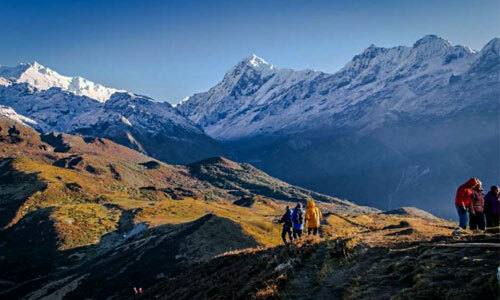 Trek Through the Singalila Ridge Till You Reach Tsokha; Overnight Stay in Wooden Hit. You will be start the day by trekking to Bakhim while meandering through Magnolia and Rhododendron trees. 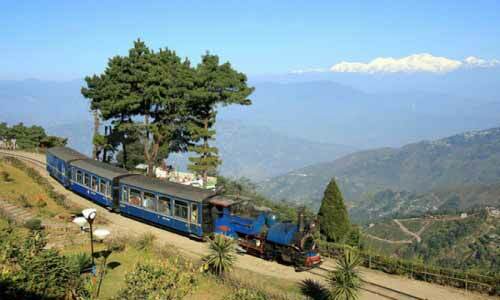 Visit the beautiful but small Tshoka Village, catch a breath-taking view of Mt Pandim in a local wooden hit in Tshoka. Enjoy a sumptuous breakfast in the morning before driving from Yuksom to Gangtok. Sightseeing on the return Journey (sun-set view point, Bon Monastery, Buddha Park). 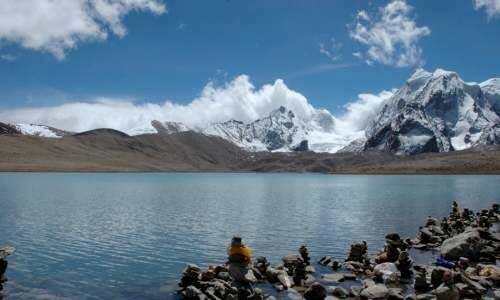 Gangtok - Yuksom- Dzongri Trekking Tours Ends Here.